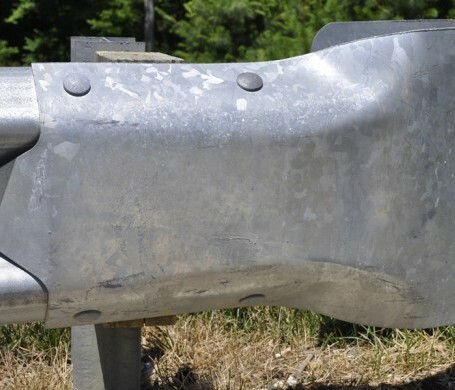 Allrail is your national source for Used Highway Guardrail. 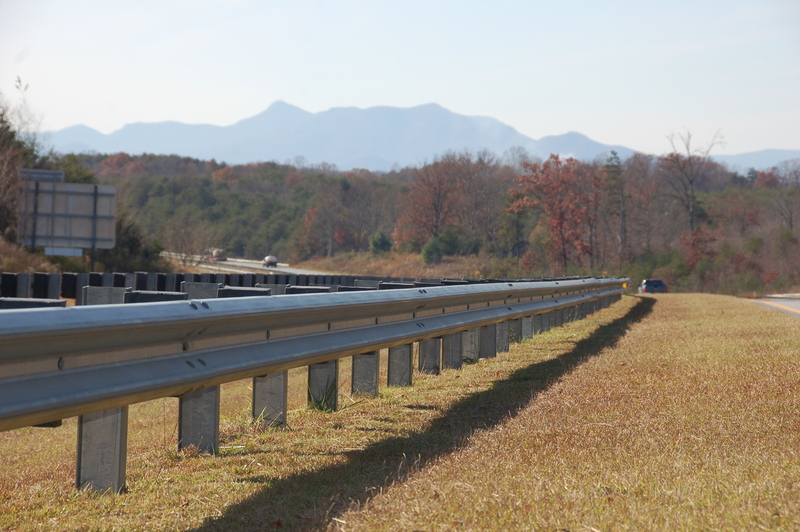 We've delivered 1,000's and 1,000's of miles of used highway guardrail to our customers next door, across the nation and internationally. 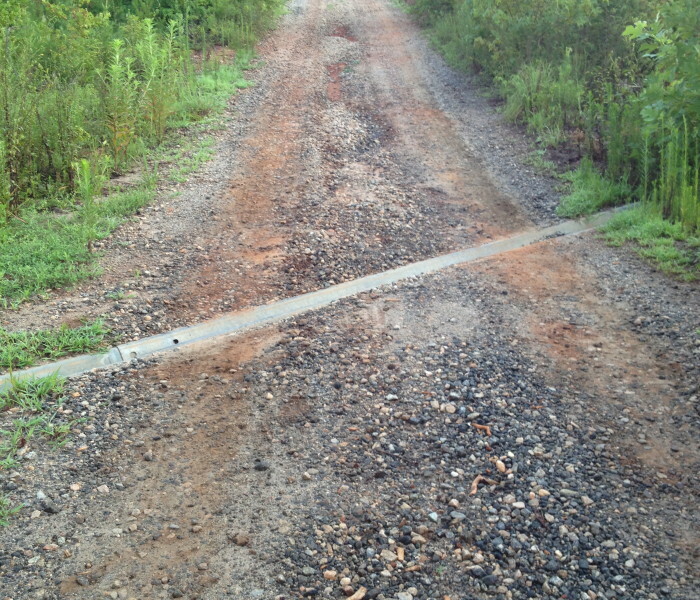 Our customers have immediate access to a wide variety of materials removed from our roadside projects. 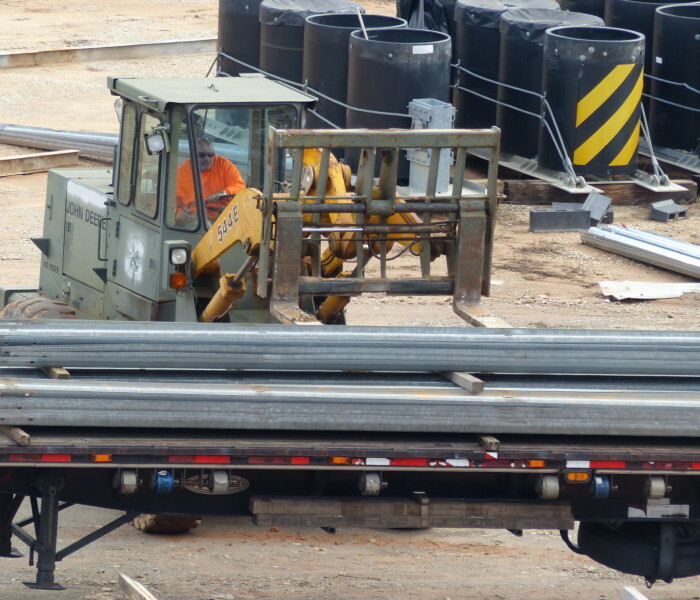 One call connects you with national product availability, powerful logistics and decades of experience linking back to our parent company that began in 1960. 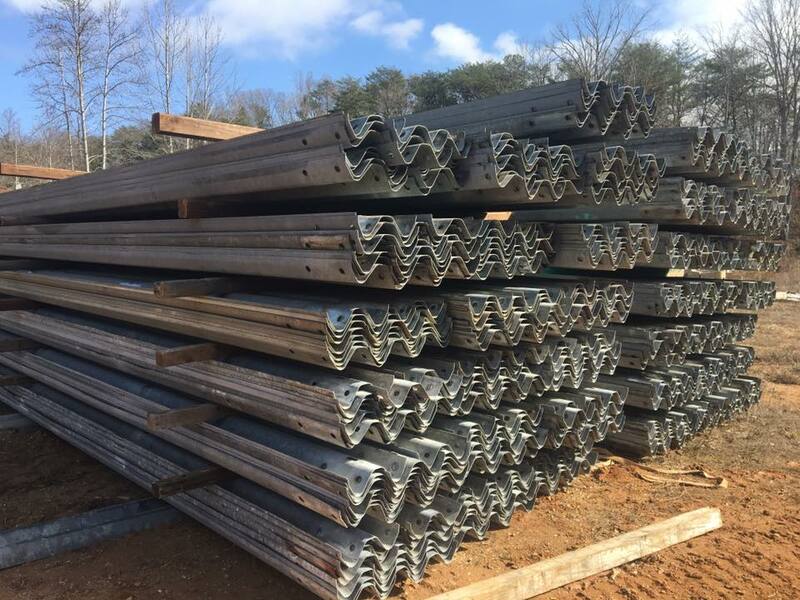 We offer W-Beam Guardrail Panels, Thrie-Beam Guardrail Panels, custom-length I-Beam Guardrail Posts, mounting hardware and also tailored packages. agricultural growers - industry managers - cattle fencing - municipalities - and more. 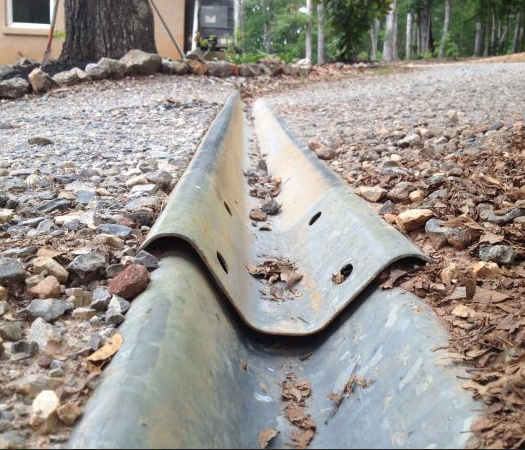 Call now to take advantage of this direct pipeline to durable, affordable used guardrail, the all-American, permanent solution of choice. 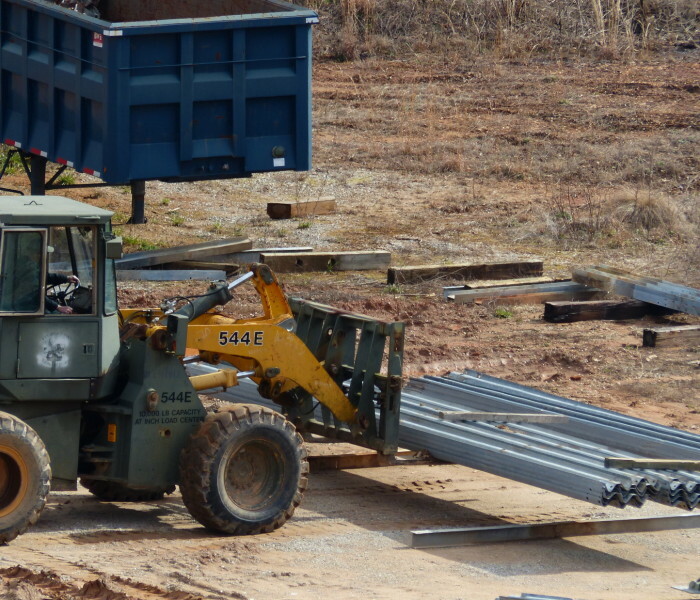 Today, our roadside crews remove straight, work-ready used guardrail materials. Tomorrow, our trucks will deliver to satisfied customers. 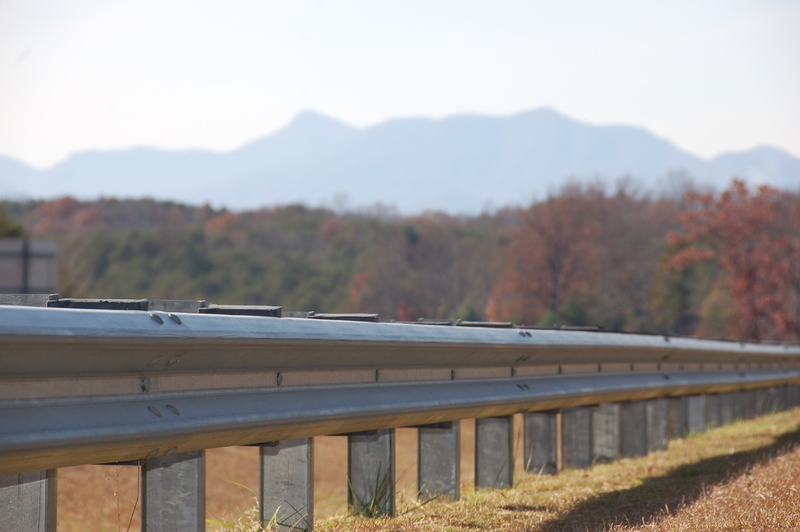 W-Beam Guardrail Traditional 12 ga. W-Beam (12 inch) guardrail panel is the standard workhorse of the Highway Safety industry and has performed exceptionally for decades. 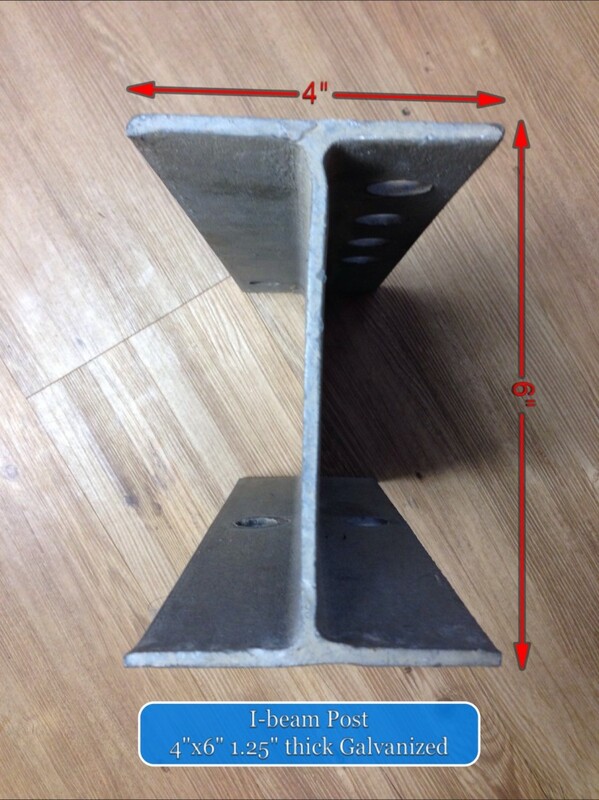 W-Beam will … LEARN MORE. 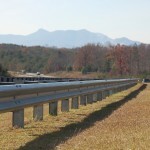 Thrie-beam Guardrail is available in "A" Grade quality and is used in many applications. 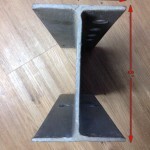 Thrie beam is most commonly used in the follow applications: Agricultural Fencing, Industrial Safety, … LEARN MORE. 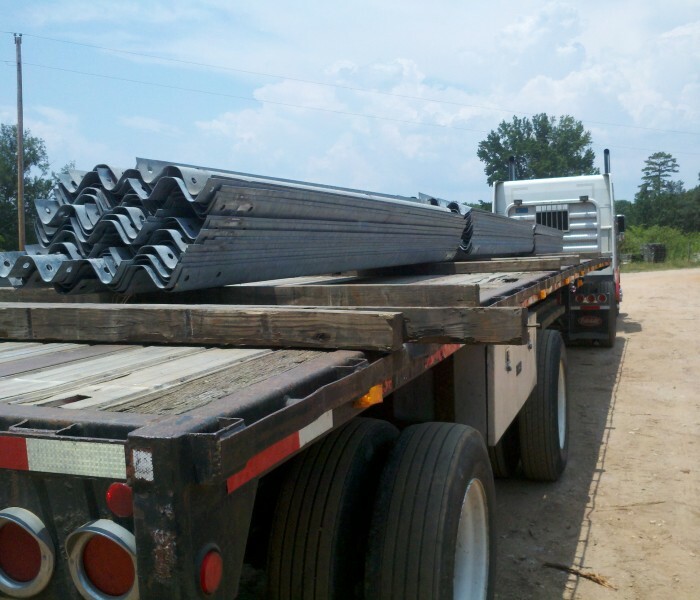 I-Beam Guardrail Posts: Have you considered our 6 Inch Solid I-beam steel post for your fencing needs? 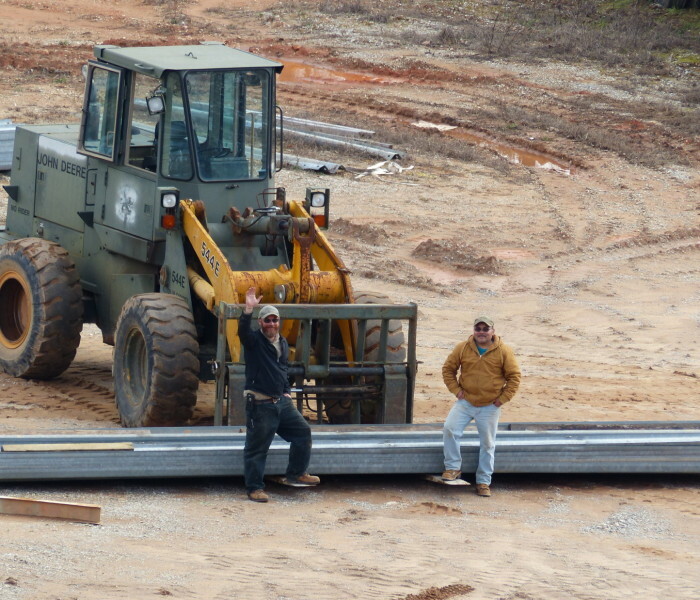 I-beam posts can be used for a wide variety of applications. The posts are excellent for… LEARN MORE. 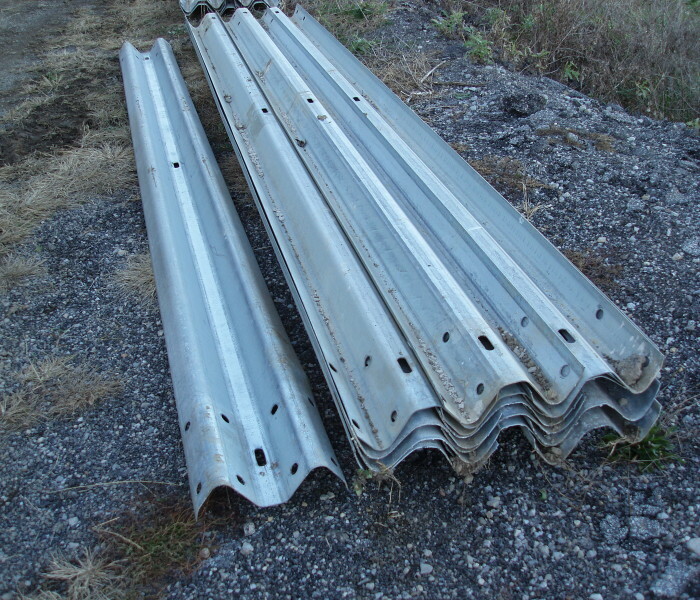 Allrail Inc. offers quality used highway guardrail for sale. 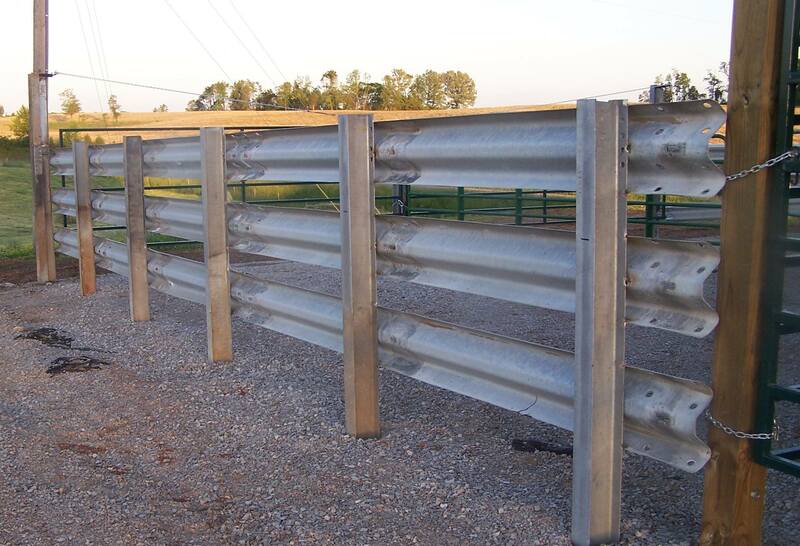 Call us for quick answers to questions on availability, sizes, lengths and prices of used highway guardrail panels, used highway guardrail posts in wood and steel. 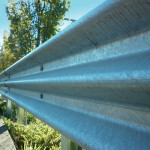 We also offer a complete selection of used and new hardware for use in applying highway Guardrail materials. The specific used highway guardrail panels we offer are the 12 inch W-beam used highway guardrail panel and 20 inch Thrie-beam guardrail panel. 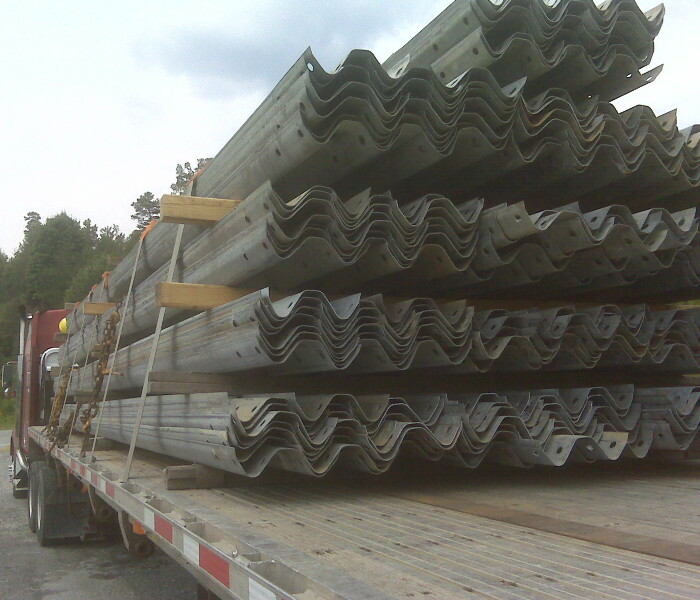 These exceptionally versatile panels come in 26ft and 13.5ft lengths. 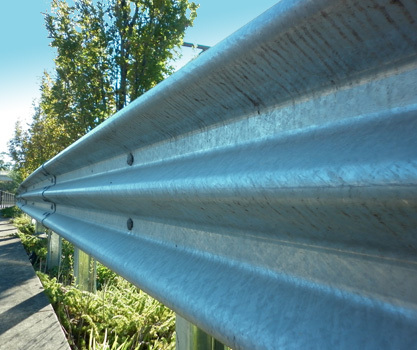 We can also offer solutions for Temporary traffic control, steel barrier and private property used highway guardrail applications. 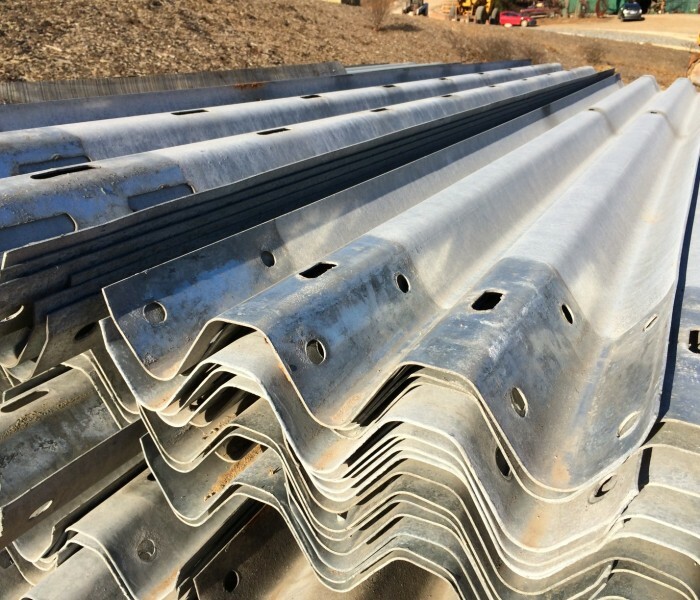 Our services range from wholesale, local, domestic and international demands for excellent used highway safety material options. 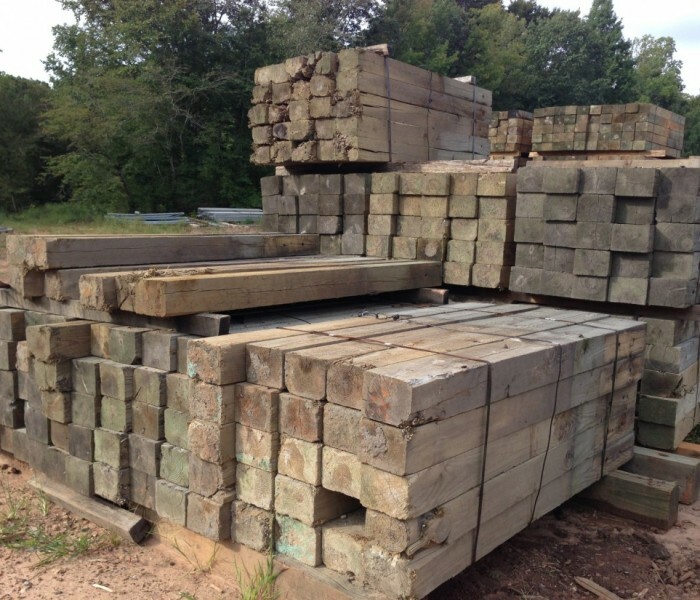 We deliver material around the US and we have local pickup and/or nationwide delivery; Truckload or one piece. Happy, honest staff are standing by for your call. 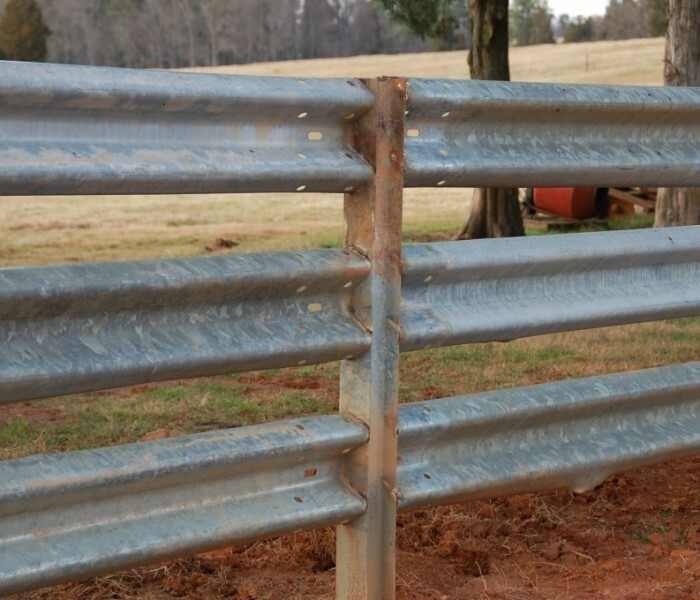 Click on the button below or give us a call for a Free Quote on Used Guardrail!